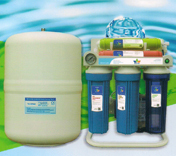 Tasneem Water Treatment Co. LLC. We can also supply medical – grade RO, machines for hospitals and clinics. 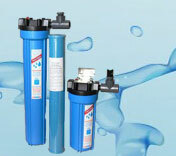 For villas, palaces and residential compounds, we offer the best water purifiers. 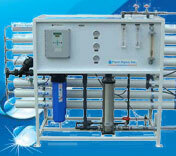 Drinking water purifiers cleanse water instantly and effectively providing clean, great tasting water. We also supply a range of strainers, basket & bag filters that can be used to remove coarse particle from water sources. Troubleshooting and replacement of the failing parts of the system. We have an able and experienced technical team ready to undertake the responsibility of installation & commissioning of equipment at site. And onsite training of customer’s personnel on the efficient operation & servicing of water treatment systems is indeed an essential practice of our team, with a vision of ensuring long and trouble free plant operational life.